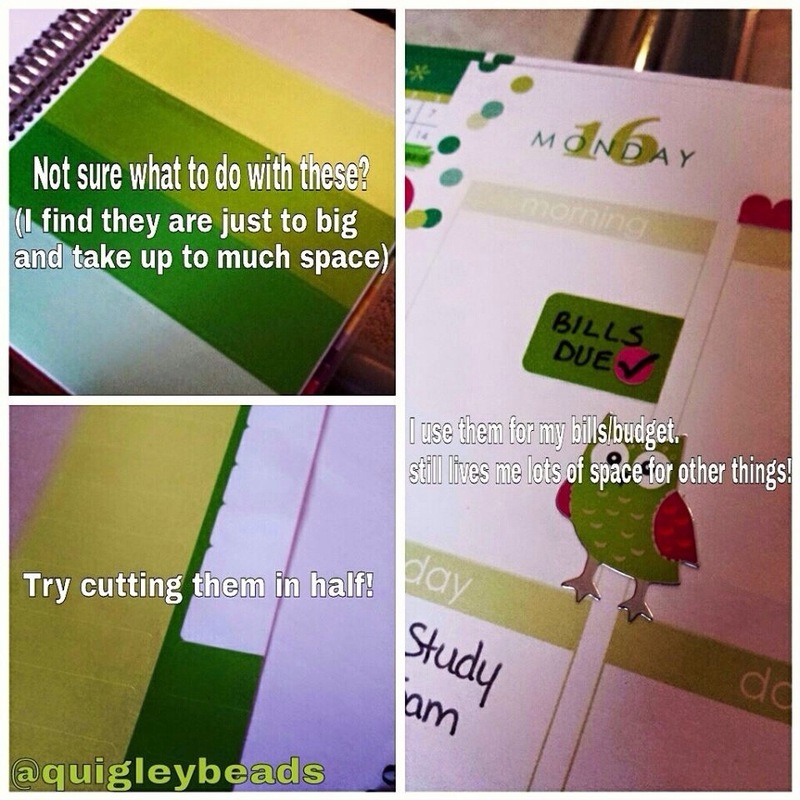 Had to share this AWESOME idea in the My Erin Condren Simple (MyECS) group today. I love the cost effective (these labels are free with your planner), simple ideas that just WORK! Thanks Stacey-Lynn for sharing! !